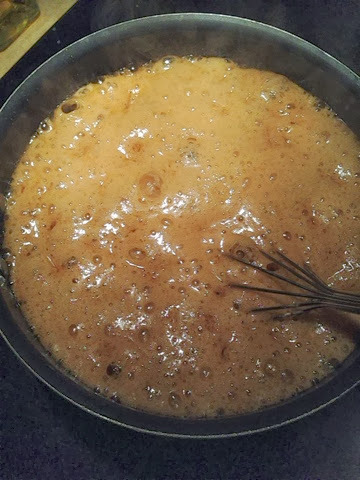 Caramel is always a comfort food when induldging and mixing with your favorite movie snack, you can't go wrong. But what if you added to that already amazing flavor. 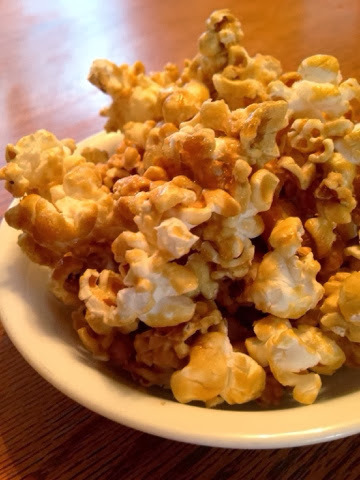 This recipe shows you how to take caramel popcorn and not only make it vegan, but seasonal. This seasonal flavor of maple will give you a hint of awesome and make you crave this treat everyday. Serve by itself or add pecans or walnuts to bulk it up even more with a nice crunch. 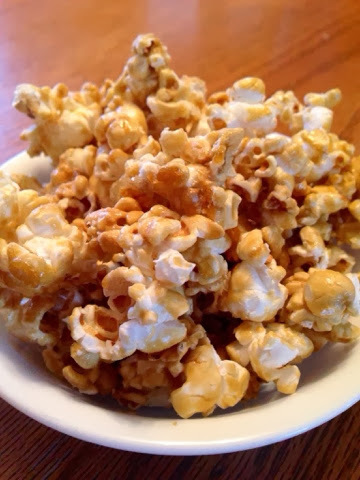 Your family will love that they are partacking in this homemade treat and forget that they have eaten half the bowl. Always a bonus to save money on the non-vegan version too...try NOT to sneak this into your next movie trip. Enjoy! 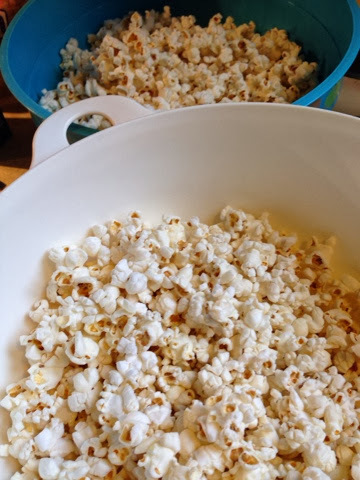 In batches pop the air popped popcorn into a VERY large bowl or 2 large bowls (enough to have room to toss popcorn with caramel later). Combine peanuts (if adding them) after all the popcorn is popped at this point. Place a medium sauce pan, on medium heat. 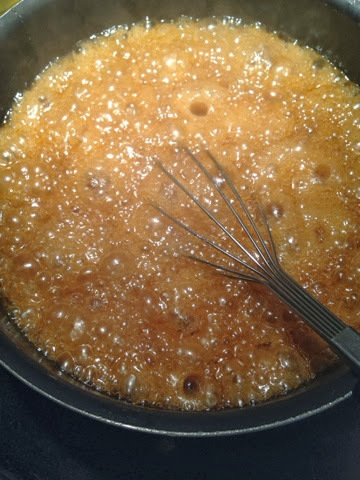 Combine brown sugar, maple syrup, maragrine, maple syrup, and salt. Bring mixture to a boil, stirring enough to mix all ingredients together. Once the mixture begins to boil, cook for 5 minutes, while stirring constantly. 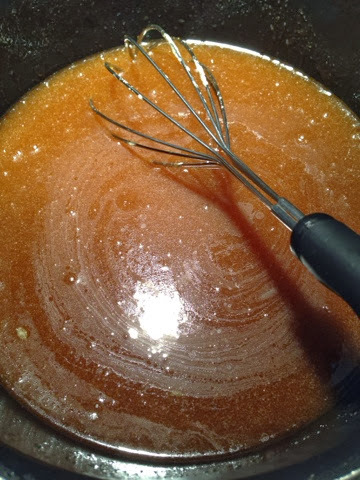 Remove the mixture from the heat and stir in baking soda and extract. The caramel with be light and foamy, don't get nervous about the violant foam. 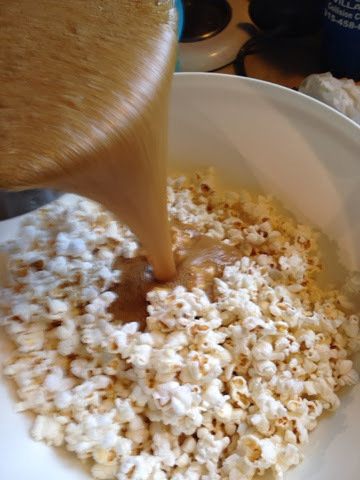 Next CAREFULLY (very hot) pour caramel over your popped popcorn & peanuts and stir to coat all the popcorn pieces. 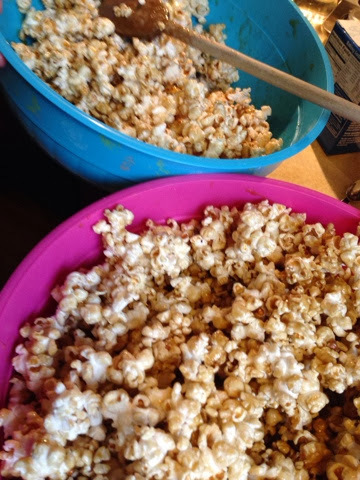 Once mixed completely, carefully devide the caramel corn to 2 lightly greased cookie sheets and bake for 1 hour, remove and give the caramel popcorn a good stirring every 15 minutes. 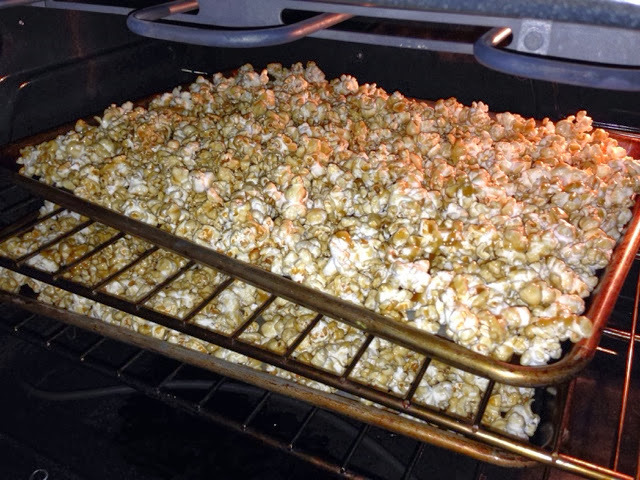 While the caramel corn is baking, line your stove or counter with wax paper. 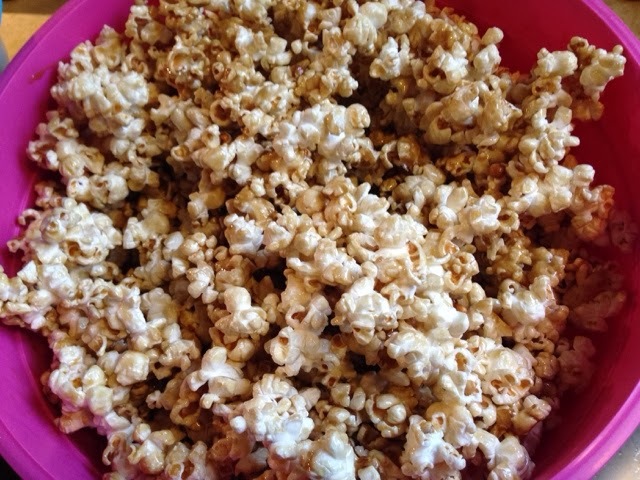 When the caramel popcorn is done, dump it onto the wax paper and allow to cool down completely (if you can resist). This stores well in plastic resealable zip-locks or an air tight container. Enjoy!